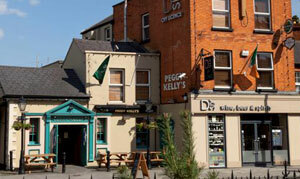 Peggy Kelly’s Pub is located in Harold’s Cross, Dublin (next door to Greyhound Stadium). Peggy’s has a traditional Irish bar atmosphere with an extensive drinks list including beers from around the world. We serve food from 12.30 till 9pm Monday to Friday, 12.30 till 8pm on Saturdays and 12.30 till 6pm on Sundays. In 2009 we did extensive renovations and we now have a state of the art beer garden. We have a big screen and four plasma screens (one is located in the beer garden) for all major televised sporting events. 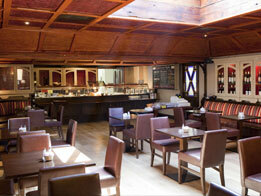 Our daily specials start at €10 for a main course.